And it was gathered that the Lagos State Governor, In person of Mr Akinwunmi Ambode, Happened to witness some unrepentant motorists himself in Ikeja, Lagos State driving against traffic. 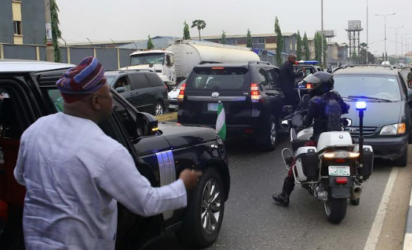 And while returning from Abuja where he had attended the inauguration of the All Progressives Congress presidential campaign council, Governor Ambode ran into motorists driving against traffic laws along the Air-force Base inward the Murtala Muhammed International Airport Road, Ikeja. So he was particularly angered that one of the offenders, Happened to be an army personnel, who drove a space bus with registration number JJJ 290 AC, would choose to blatantly contravene the law. The governor, on sighting the vehicle, alighted from his car and reprimanded the officer for showing a bad example contrary to what the Nigeria Army is known for. So another offender whom drove a saloon car with registration number LSR 445 ER, also got some schooling from the governor for breaking the law regardless of the dangers involved in driving against traffic laws, Then Governor Ambode immediately ordered for the vehicles to be impounded, while also directing that the offenders be prosecuted in line with the provisions of the Lagos State Traffic Laws Nigeria. Let's have your own opinions concerning What just happened to this military officer, If all the governmental aspirants happened to be in such form of discipline, Wouldn't our country have a safe stay. 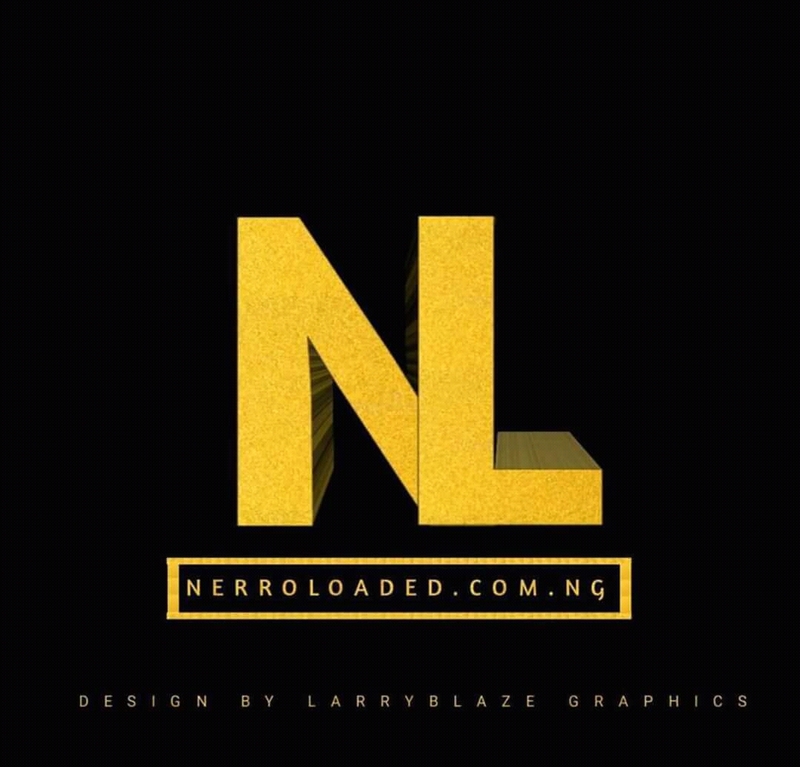 Remember to always vibe alongside the latest trend, Your thoughts will do a lot good improving our site trend movement.